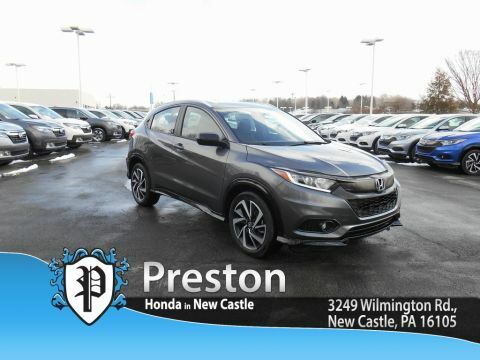 Right color, right price! We've had a bunch of calls on this one already. 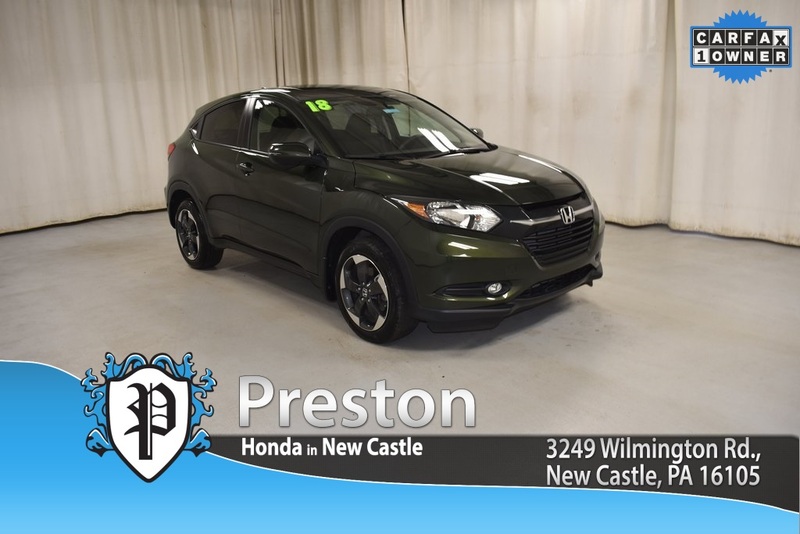 Call us now to check availability and to schedule your test drive today! 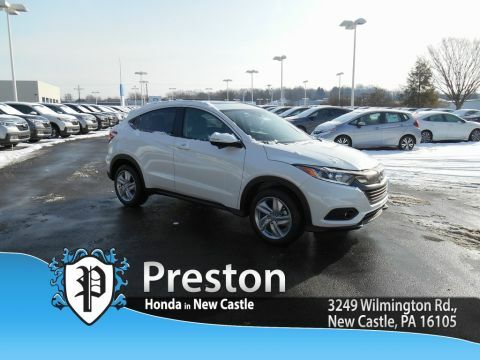 Car buying made easy with Preston GM Superstore means every pre-owned vehicle is through our service center, PA state inspected and ready for your driveway! And every vehicle comes with a complimentary CARFAX history report. 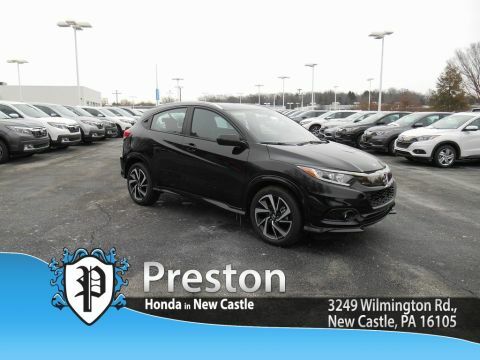 Experience the way car buying should be with Preston GM Superstore, check out our unbiased 3rd part reviews at DealerRater.com where Preston was voted Dealer of the Year in the state of PA!